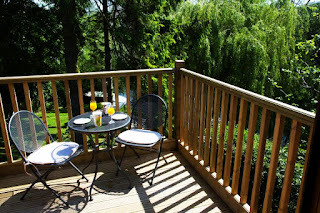 Avonview Studio Flat is a first floor self catering flat that can sleep up to 2 people. It is within the village of Brandon which is on the outskirts of Coventry, Warwickshire. 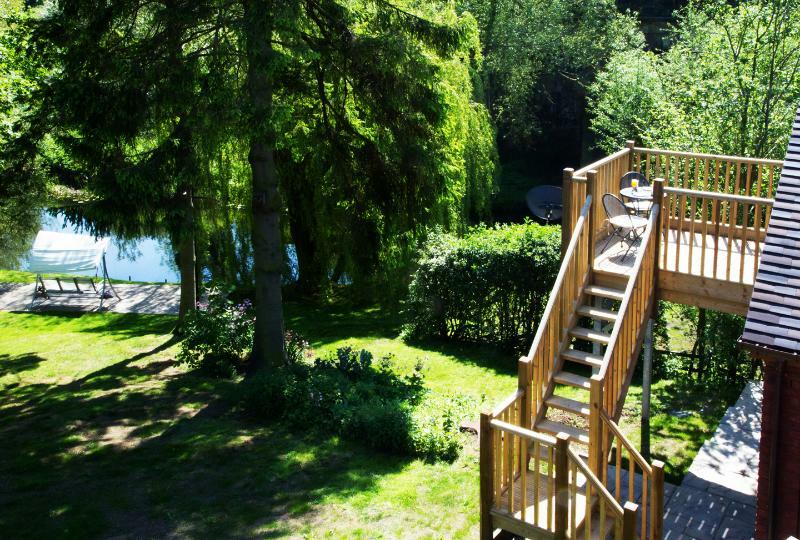 The holiday flat is in a peaceful setting next to a river, where you will often see various types of wildlife. The studio self catering flat has its own entrance & is fully equipped with everything you need and more for a restful holiday. This area has an abundance of places to walk, as well as opportunities for other outdoor activities such as horse riding. There are places to eat within walking distance. Places to visit include the NEC, Warwick Arts Centre, Leamington Spa & Coventry Precinct.